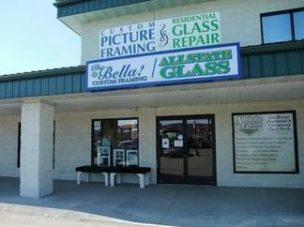 Allstate Glass in Binghamton, NY has been the go-to source for expert glass installation and repairs for over 30 years. Our team of experienced window repair professionals specializes in shower glass replacement, fireplace glass replacement, storefront doors and more for homes and businesses throughout the Southern Tier of New York. Our service area for residential and commercial glass replacement includes Endicott, Owego, Nichols, Conklin and the surrounding cities. To schedule an onsite glass repair service, call Allstate Glass at (607) 723-8839. Whether you need a new tabletop glass, or safety glass installed, Allstate Glass aims to provide professional quality work and a personal touch to every project. Customer satisfaction is our top priority, so we work hard to make sure you’re thrilled with the results whether you need custom mirrors installed in your home or your office windows replaced. To schedule window replacement or storefront glass replacement, call Allstate Glass at (607) 723-8839. Allstate Glass’s employees have decades of combined experience in double pane glass installation and repairs and prioritize customer satisfaction above all else. Our team specializes in residential glass replacement and installation. 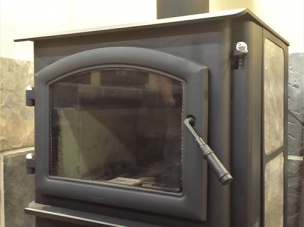 If you need new windows in your home, or fireplace glass installed, Allstate Glass has you covered. To schedule a window replacement or installation of a new shower enclosure, call Allstate Glass at (607) 723-8839.